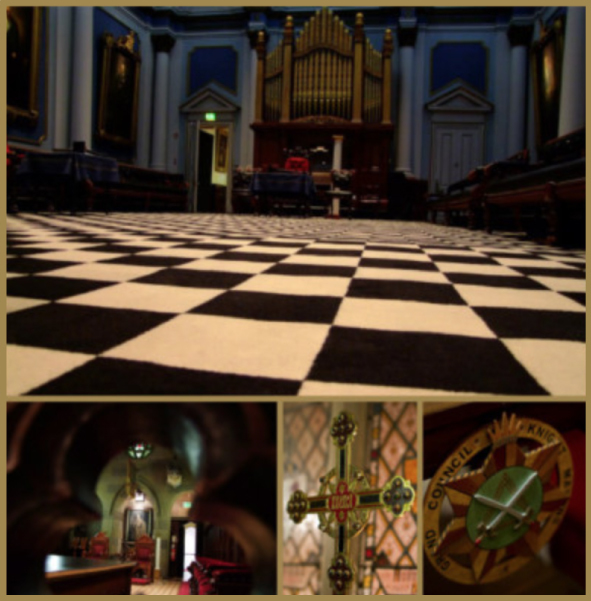 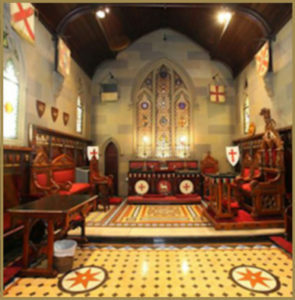 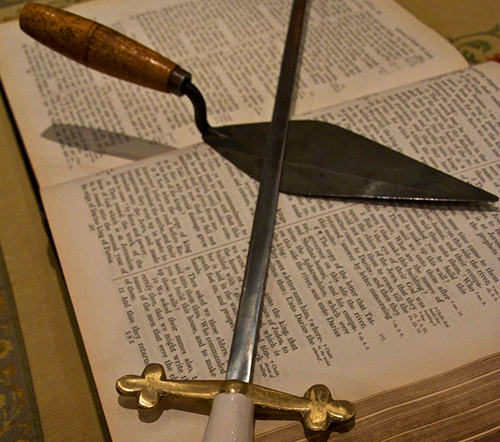 This Museum gives an outline of the history of the Masonic Fraternity in Ireland, along with information on some famous personalities in Irish masonic history and displays an exceptionally wide variety of artefacts such as items of regalia and historic documents. 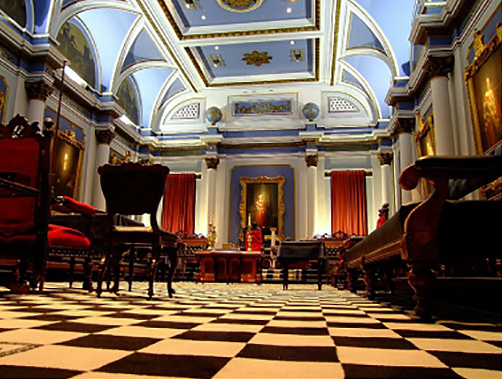 The Grand Lodge Library and Archive is extensive and anyone is welcome to contact the Grand Lodge Archivist for assistance on any matter. The Grand Lodge Museum is open to the public Monday to Friday and is typically open on Saturdays also when the building is in use. There is no charge for access. 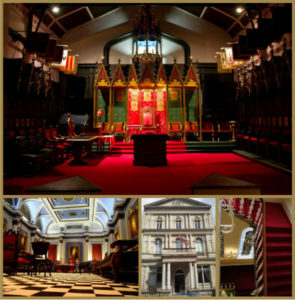 Public tours of Freemasons’ Hall are available at 2.30pm Monday to Friday during the months of June, July and August. There is a charge of €5 per person. 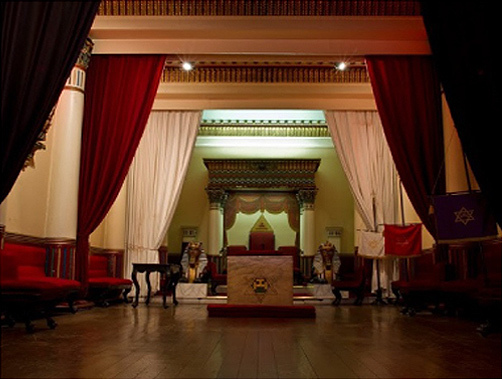 Outside of those times, private tours of Freemasons’ Hall, for parties of a minimum of 12 persons, can be requested. 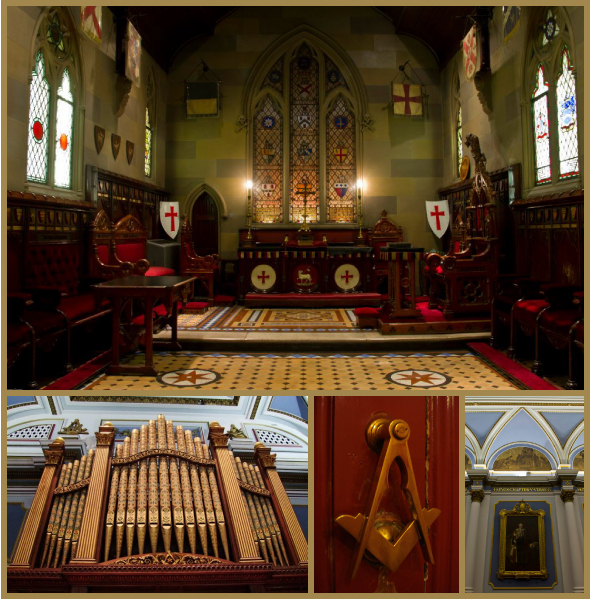 Grand Lodge’s research facilities include the Grand Lodge Archive and the Grand Lodge Library. 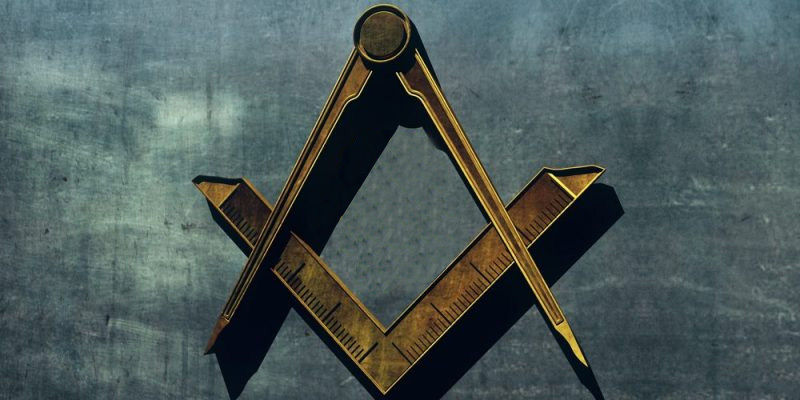 Researchers frequently use these facilities for genealogical purposes when looking up distant relatives to discover the details of their membership, or for researching the Masonic Fraternity in general.